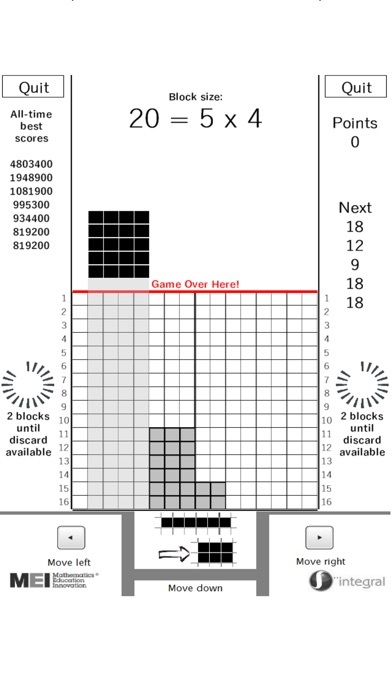 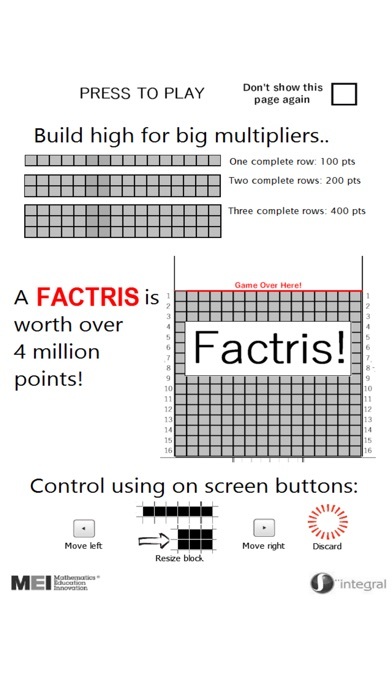 Factris is a classic risk/reward high score game. 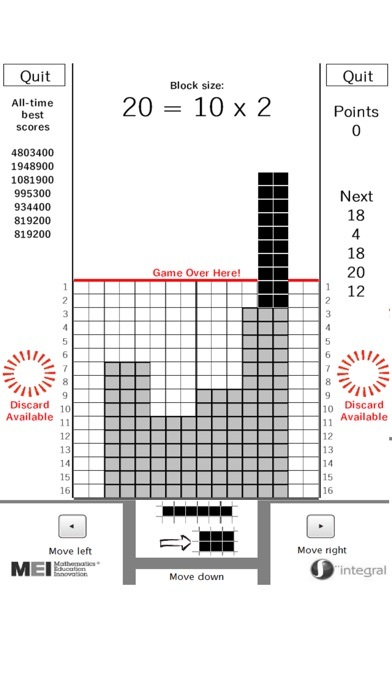 Resize the dropping rectangles according to their factors and pack them together. 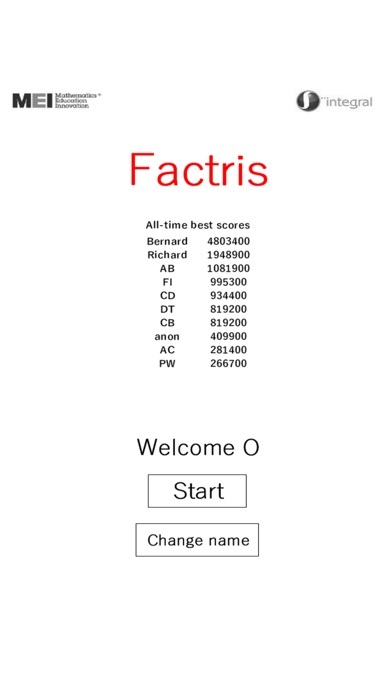 Factris is challenging (there is no undo) and you need to pay close attention to the size of the rectangles coming next. 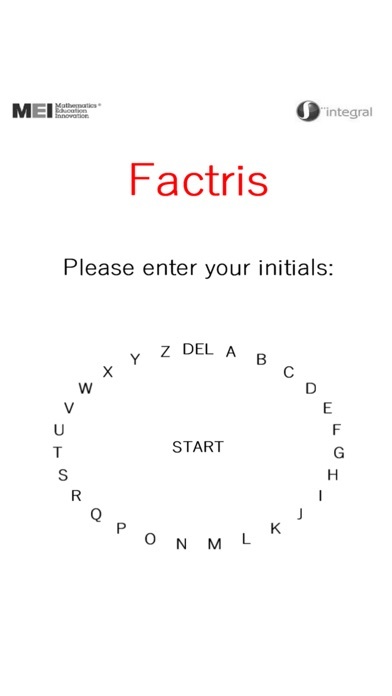 Improve your numeracy, packing and knowledge of factors with Factris.